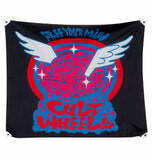 Click here to be notified by email when Cult Wheels Brain Banner 100x120 becomes available. 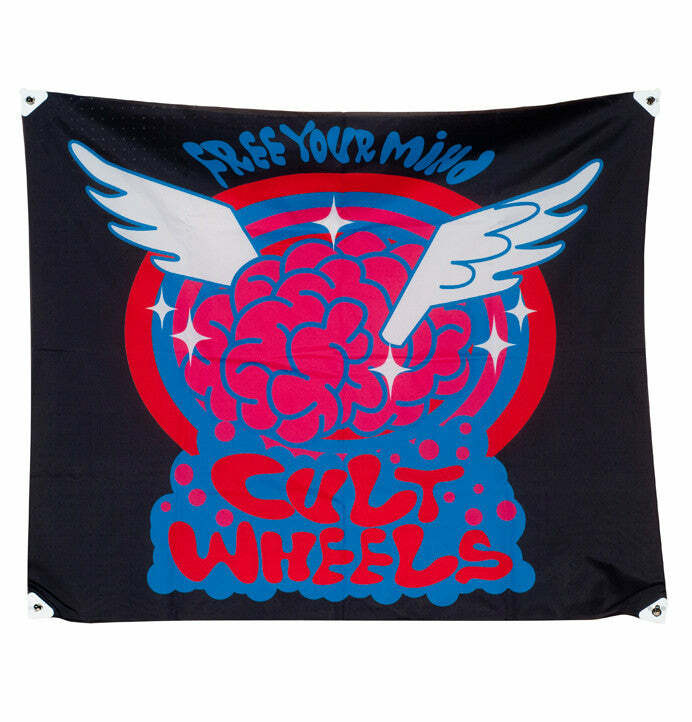 Fully eyeletted Cult Wheels Brain Logo display banner, printed on 75D polyester. 100cm x 120cm.